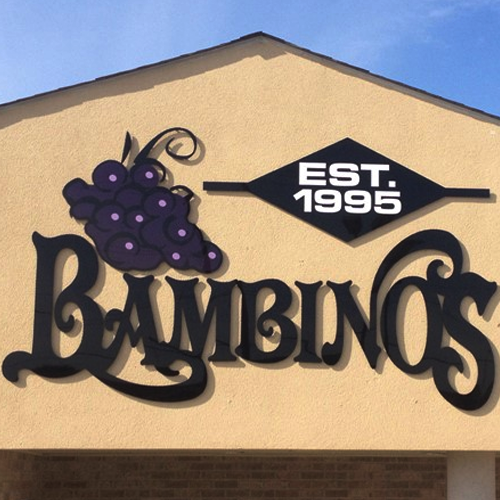 Make an impact with eye-catching architectural signs built to last. Our architectural signs are built to last, whether you choose cut metal, cast metal or fabricated stainless steel letters or back-lit letters. GSHP only uses architectural grade materials and creative designs to produce lobby signs that reflect the professional image you want to portray. 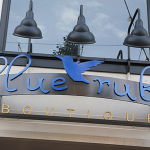 Our architectural signs are available in a wide variety of materials, finishes, colors and mounting options, so you’ll end up with the sign that is ideal for your space, image, decor and budget. No matter what type of sign or material you’re looking for, GSHP can help. 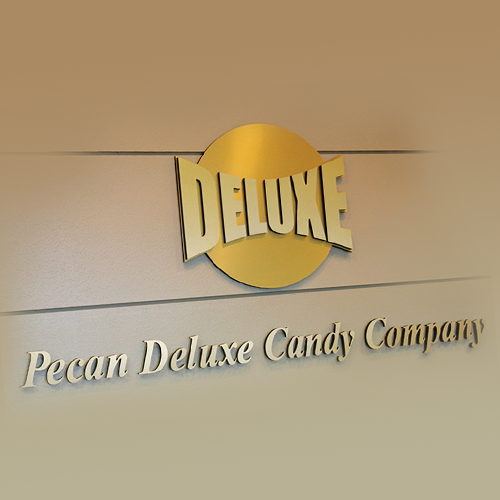 Choose from corporate signs made from materials such as cut metal, cut acrylic or etched glass. Create panel-type signs and signs with individually mounted letters. Let us help you turn your vision into reality. 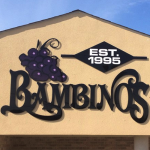 You can expect thoughtful engineering as we take you through the process of your sign system ranging from design to production and installation. Meeting your needs presently and into the future is our goal. We offer state of the art computerized equipment for accurate engineering and efficient manufacturing, as well as competitive pricing. We maintain high quality standards by working only with premium materials. That means we use the best coatings and finishes available, and provide mounting hardware that will keep sign installations secure. Whether made of metal or plastic, GSHP delivers products beyond your customers’ expectations. Create a dramatic halo lighting effect with reverse channel letters. We insert high-quality, low-voltage LED modules inside our fabricated stainless steel channel letters and provide a lexan backer. During installation, the letters are floated off the wall with spacers — and results are breathtaking, both indoors and outside. With thickness of up to 5”, our fabricated stainless steel letters are ideal when you’re looking for letters with a greater depth. Please contact our sales department for a quote sales@gshpinc.com or call 800.338.5685. 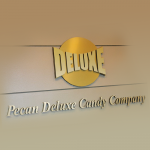 Choose custom metal signs designed specifically for your organization. If you’re looking to make a impact with your logo displayed on a custom metal sign, Garden State Highway Products, Inc. (GSHP) can help. We have signage availability in a variety of metals and in a number of finishes. Whether you prefer metal signs that are precision cut by waterjet from a solid metal plate or ones fabricated from stainless steel that offer greater depth and allow for LED backlighting, GSHP sign experts are here to help. Brass: Whether you’re looking for a polished or satin (brushed) finish, brass is an excellent choice for classic, professional-looking letters. Bronze: Our cut bronze letters come in a choice of brushed, oxidized, polished and patina finishes and project a time-honored, traditional look. Stainless Steel: From standard C304 and marine-grade alloys with superior corrosion resistance, stainless steel provides a wide range of logo sign options. Aluminum: Aluminum lets you choose from natural satin, anodized, or polished finishes as well as custom-match PMS colors. Aluminum letters provide a solid metal logo sign at a cost effective price. Cor-Ten Steel: Cor-Ten is a weather resistant steel with a natural antiqued rust finish. Copper: We offer custom cut copper logo signs in a choice of brushed or polished finishes. 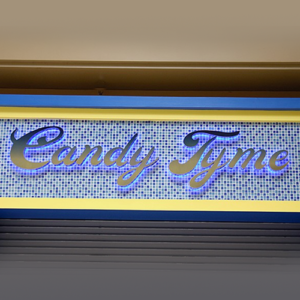 Injection molded sign letters are simply spectacular and will make your sign stand out. Injection molded sign letters have sharp, clean edges, uniform consistency, and greater thickness. Minnesota Letters® are among the most sturdy and elegant which is why sign designers love them. They are both pleasing to look at and easy to maintain. Injection molded Minnesota Letters® are made with all-natural material derived from cotton and wood fibers. 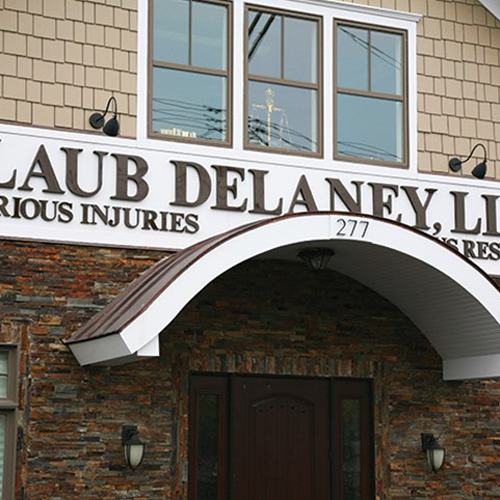 These sign letters are stronger and more durable than acrylic, yet are lightweight and very easy to install. Maintenance is also a snap and come with a lifetime guarantee. Selection of different Minnesota Injection Molded Letters are guaranteed not to fade or break, Minnesota Letters® are stocked in pigmented white and black. The letters are painted to meet your specifications and delivered to you in pristine condition along with an installation template for easy assembly. We also accommodate custom color schemes. 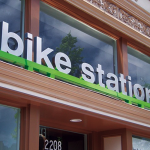 Lazer Cut Acrylic letters are a cost-effective way to achieve the look you want. 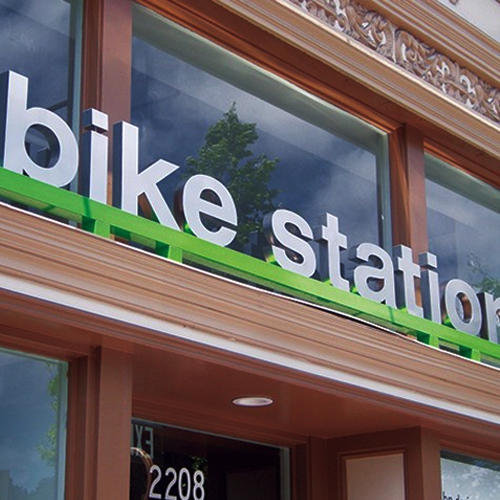 If you’re looking for a budget-friendly alternative to metal letters, choose acrylic letters. Our solid, laser-cut acrylic letters provide a high-quality look, with precise, polished edges. 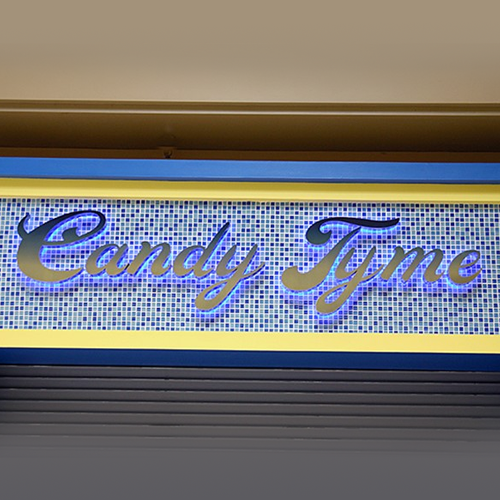 Thanks to the versatility of acrylic sign letters and the creativeness of our design team, you have virtually unlimited options when choosing custom acrylic sign letters for your walls or buildings. A variety of cut metal letters. Formed Plastic made from earth-friendly durable plastic. 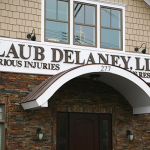 Formed Plastic Sign Letters offer the greatest variety of dimensional plastic letters available today. They are beautiful and are available in many forms from traditional fonts to ornamental and script styles. 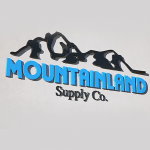 These high-quality sign letters are molded with flat, round, prismatic, and sculpted faces. Each letter reflects light in its own unique way. Made from the finest non-oil based plastic material, C.A.B. – these sign letters are guaranteed not to chip, crack, or fade and come with a lifetime guarantee. The letters are made from organic ingredients and all excess material is recycled in the manufacturing process. Our plastic letters are available in over 100 font styles. Each plastic font specifies a flat, round, prismatic, or beveled face so you can choose your letter font based on the effect you want to achieve. Plastic Letters and Logos are available in 40 standard colors. Additionally, Gemini carries a large selection of paint colors for plastic so that letters can be created to match your design specifications. Gemini plastic letters and logos are also excellent for gold-leafing if you require a metal appearance. We provide you with a chart of our current letter sizes to help you choose the correct sizes of your plastic letters. Some styles are exclusively uppercase fonts while others are also available in lowercase letters. The sizes of upper and lower case plastic letters are already matched for you. Various installation methods are available for plastic letters depending on your application. 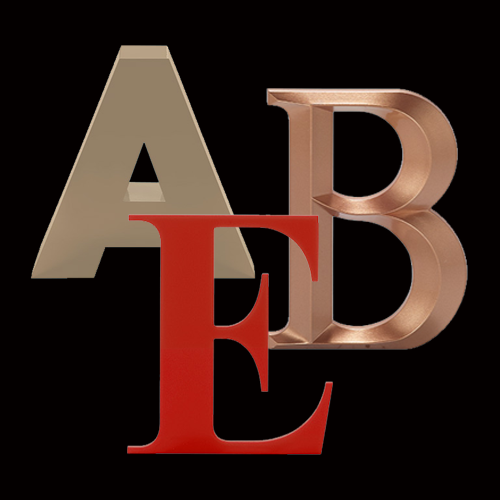 We also provide you with installation instructions and hardware mounting supplies for all of our letters including formed plastic. From in-store displays, to reception areas, to exhibits, your interior signage project will stand out with these elegant laminate display letters. 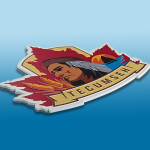 Choose from a variety of laminates and substrates such as acrylic, metal and foil laminates on impact-modified acrylic or high density foam substrates, in multiple gauges. For a sense of permanency and architectural depth, consider the classic look of cast and precision tooled bronze, brass or aluminum plaques, logos and emblems. Ideal for professional offices, university and government buildings, and commemorative uses, these plaques are available in 16 different finishes, including polished, painted or oxidized. Using only the purest, lead-free alloys, Gemini’s cast and precision tooled plaques are available in various depths. 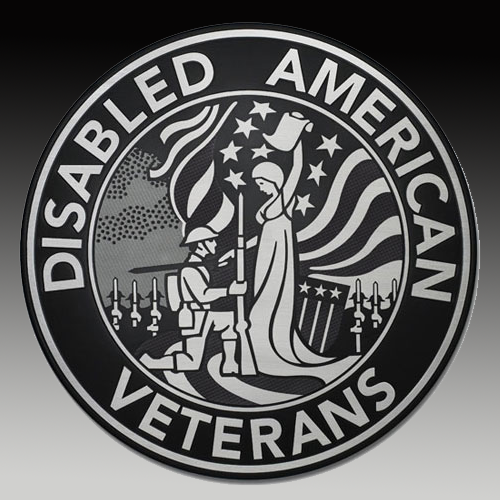 For added detail and dimension, a bas relief casting can be added to your commemorative plaque. Working from a clay mold based on your submitted photograph, skilled craftsmen will create a raised likeness of your image and cast it for attachment to your plaque. With a wide range of finishes and mounting options, Garden State Highway Products, Inc. (GSHP) will help you create the ideal stainless steel sign for your company. GSHP offer fabricated and waterjet-cut solid stainless steel signs and logos and we deliver premium-quality results. We offer stainless steel business signs with intricate letters as small as ½” high and as large as 5’ tall. Choose from cost-effective fabricated stainless steel for depths of ½” to 8” or solid stainless steel that lends itself well to precision waterjet cutting for intricate logo designs. Here at Garden State Highway Products, Inc. (GSHP) our high quality custom metal plaques are produced to last a lifetime. 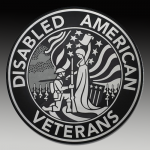 Our cast and etched metal plaques are made from materials such as brass, cast bronze, stainless steel, aluminum, copper or zinc and with an earth-friendly process. Lead or mercury alloys are not used.